Synopsis: Intrigue abounds in this hotly anticipated sequel to The Kiss of Deception! First off I waited a whole year for the release of this book. A YEAR. Then I read it in a few hours because it was INCREDIBLE. Sometimes the second book in a series can be disappointing, however in this case it was not. 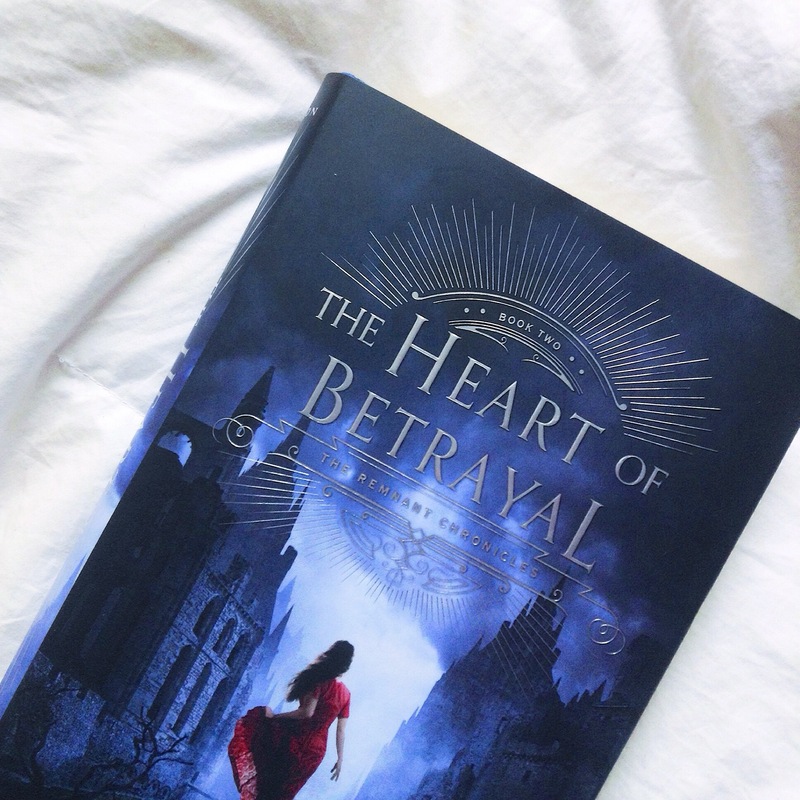 I found the Heart of Betrayal to be better than The Kiss of Deception. It was the perfect blend of romance and action and suspense! It had me on the edge of my seat PRAYING that things would go how I hoped. Of course they didn’t, but its okay. It was all around an amazing high fantasy novel. Overall, if you have read The Kiss of Deception, I highly suggest you continue with the series, you will not be disappointed! I need the next book now please.